Susan practises exclusively in the field of family law. 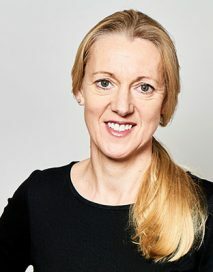 She has extensive experience of child protection work and is regularly instructed to represent local authorities, parents, other family members, children and Guardians. The majority of her work is in the High Court and County Court. She deals principally with complex cases including fabricated or induced illness, sexual abuse and serious non-accidental injuries.